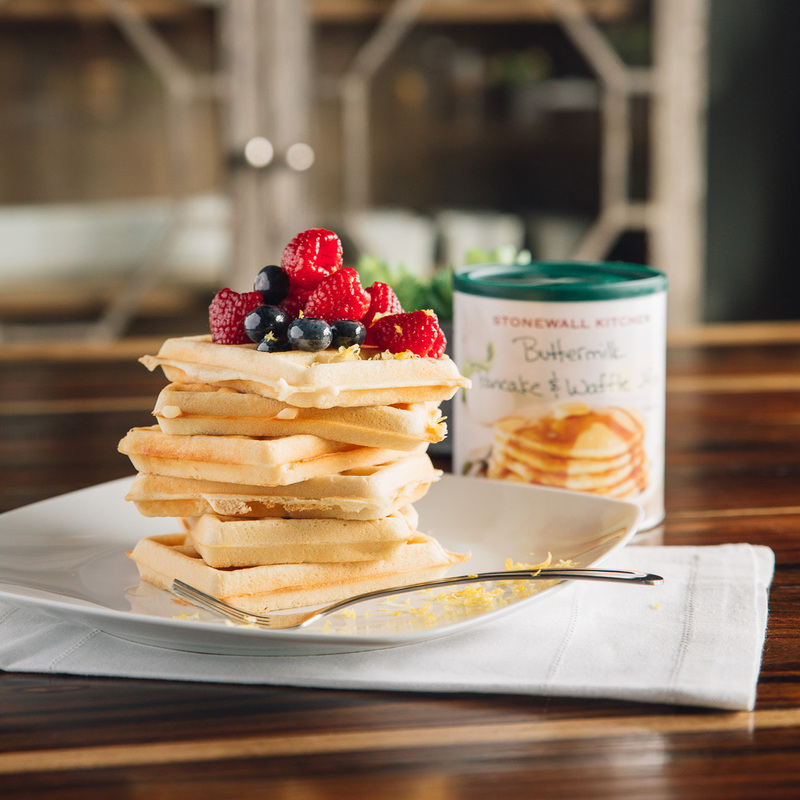 Start your day right with a stack of delicious, light and fluffy pancakes or waffles. 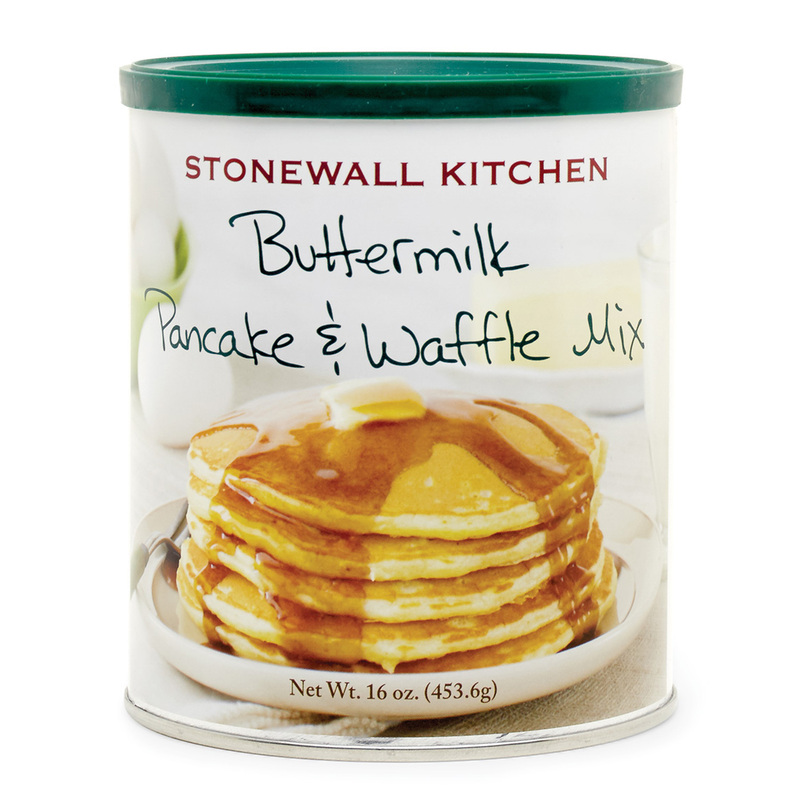 This fool-proof buttermilk mix is perfect for your breakfast or Sunday brunch menu. Create your own recipes by adding fruit or trying new syrups and toppings. Mix up mealtime routines by serving pancakes or waffles for dinner. 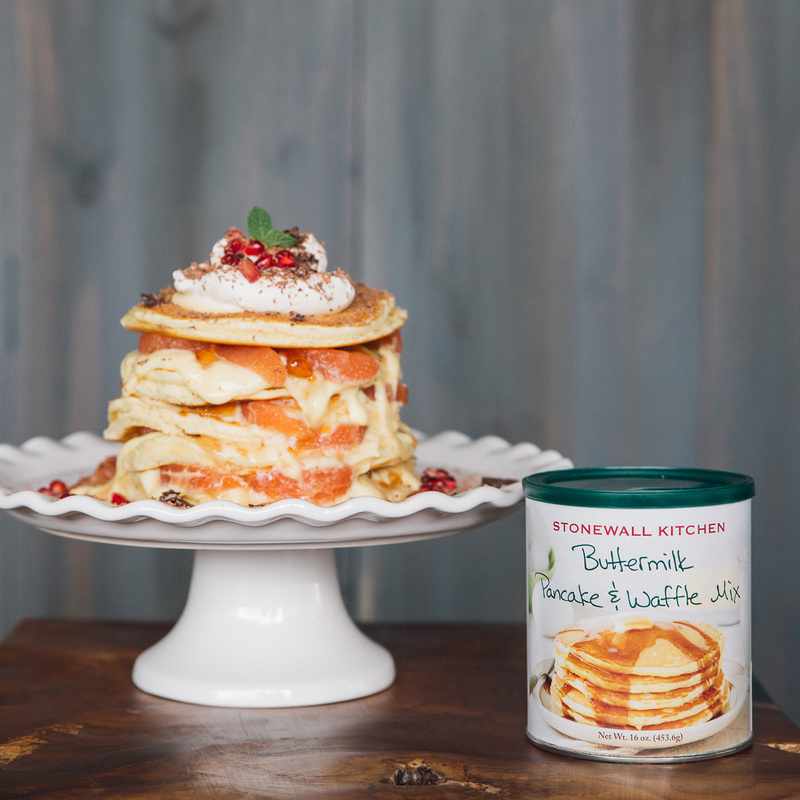 Have some fun and make every day a pancake or waffle day.